What are your questions about money? I know that there are many questions that people have about money and their personal financial situations. 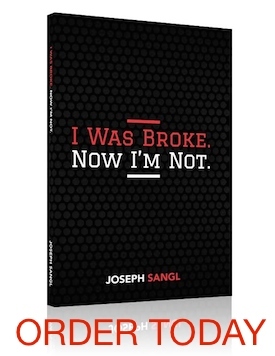 I would love to hear the questions that you would like me to answer on JosephSangl.com. Submit your questions to me HERE. I will be answering the questions over the next couple of weeks!